Doug Mockett & Co. says its DP128 round top pulls coordinate well with both classic and contemporary designs. 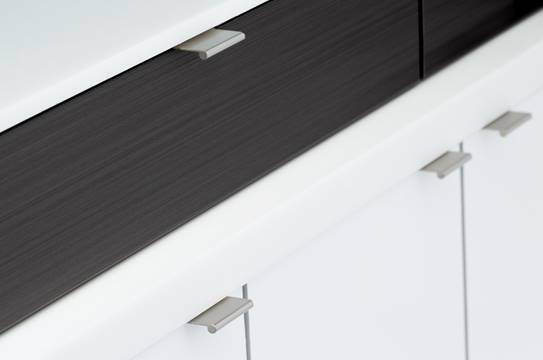 The drawer pull meets ADA guidelines and is available in a size 6-11/16 in. long, 13/32 in. 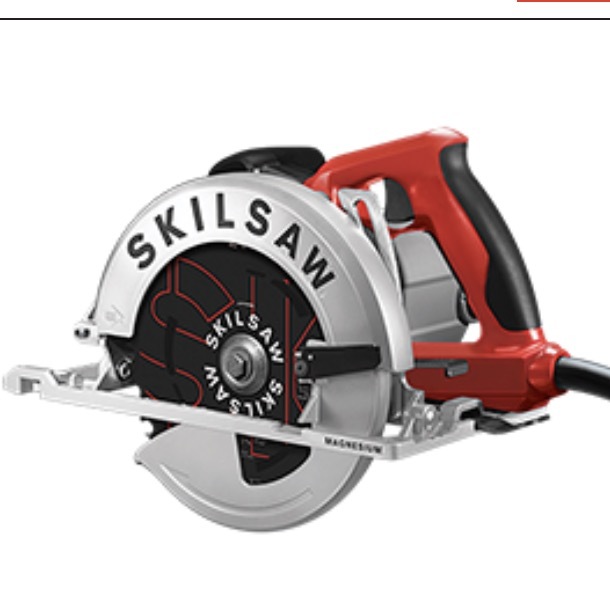 diameter, with 1-13/32-in. projection, and is 6-5/16-in. on center. Mounting screws are included. 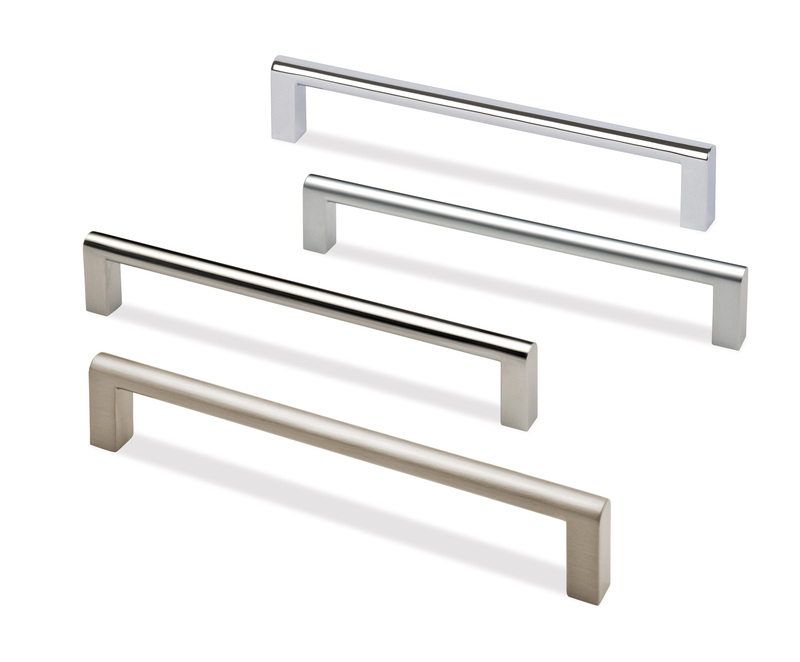 The pull comes in three finishes: satin stainless steel, satin nickel and matte chrome.